Introducing the newest addition to our collection of Candle Holder. 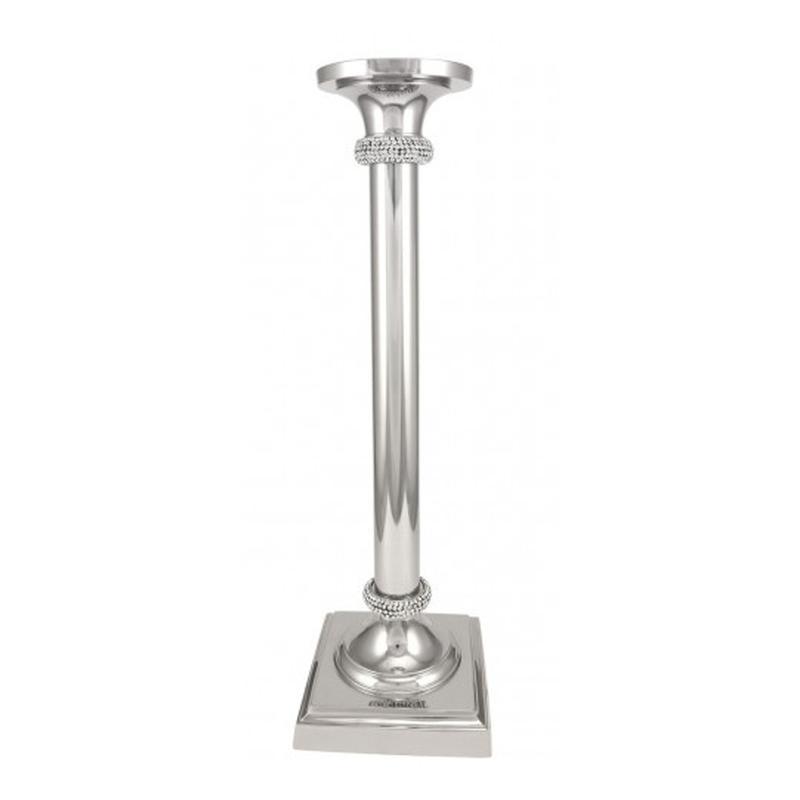 This lovely Large Chrome Gltiz Pillar Candle Holder is a perfect addition to add to any home. Complete in a chrome finish and topped with a diamond encrusted design this candle holder gives off a modern fell throughout the home.